QR Studio Pro reinvents QR Code Reader and Generator. It helps you to create Colorful QR code either for business or showing love. Now you can turn image, video, voice and music into QR Code. You can also create Dynamic QR Code, which allows to change the content of your QR codes after being used. It is very simple and just enjoy it with you unlimited imagination! 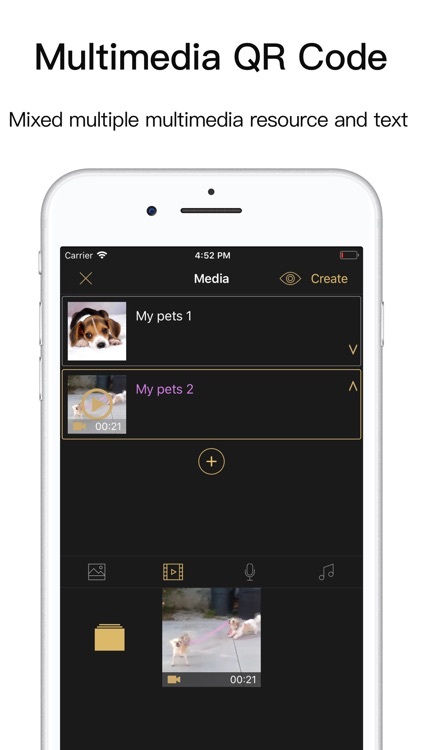 - There are a variety of formats for you to create, such as text, website, image, video, voice, music, business card, WIFI, App QR Code, Bitcoin and so on. Moreover, there are a lot of fabulous colorful styles to choose. - Dynamic QR Code makes the image of QR Code remain the same but its content can be modified at any time. The effectiveness of it can be set too. 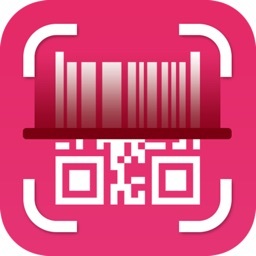 - Fused QR Code fuses QR code and colorful image perfectly. - App QR Code allows different OS to redirect to different link. It redirects to suitable links you set when it is scanned by iPhone or other operation systems. - LinkSet QR Code lets users open different link when using different App scan. 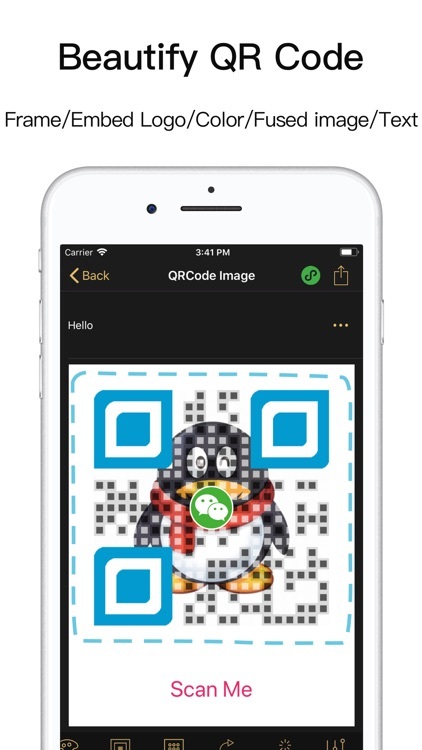 - Generate Taobao QR Code that works for Wechat to offer good user experience. 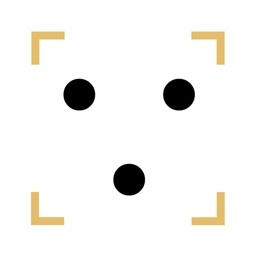 - Beautify any QR code with 3 steps easily. 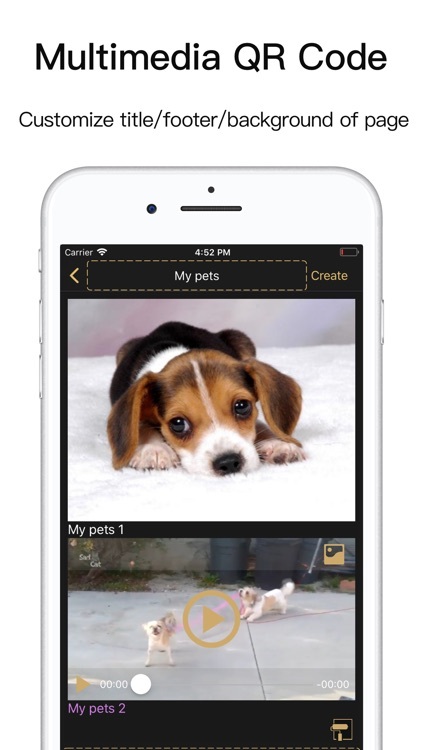 - Embed your favorite picture as Logo to make your character QR code. 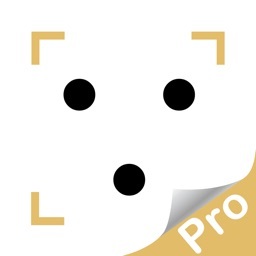 - Scans QR code with Dual Scan Core and gives the result very fast. 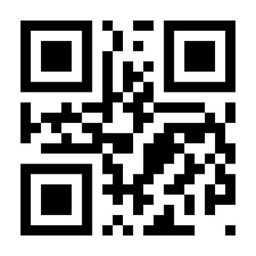 You can also copy and paste or import a QR Code image to the app at anytime and get the result. - It works whether there is network or not and scan history is saved automatically. 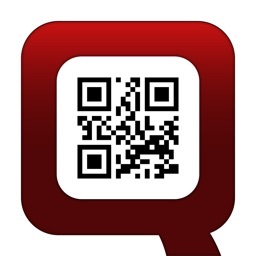 - Multiscan allows you scan a number of QR codes continuously and shows the results swiftly. 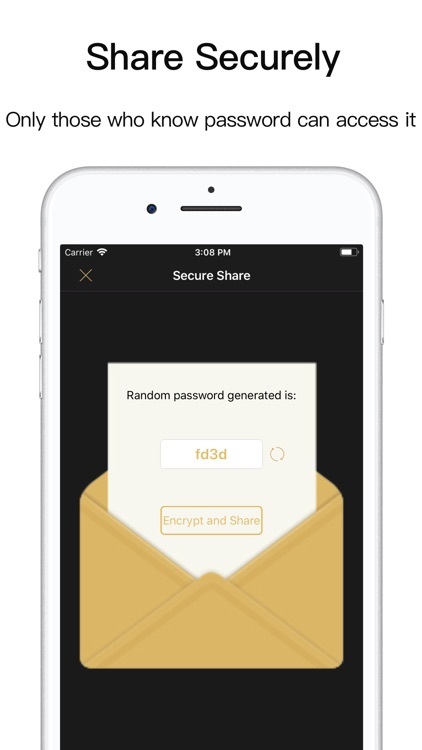 - Encrypt and share securely the QR Code to friends. 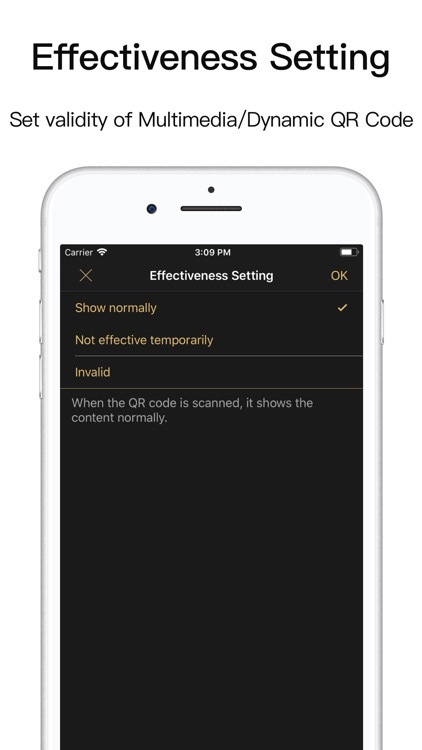 The content of QR Code can only be seen after entering correct password after encryption. 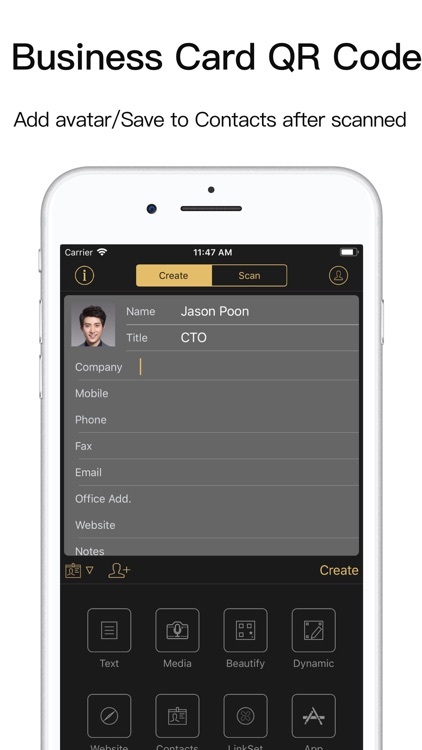 - Saves scan and generation history automatically for management. - Check Number of Scans and Total number can be scanned of Multimedia QR Code. - Touch ID is here for your privacy protection. - What you speak can be recognized as text content to be created as a QR code. 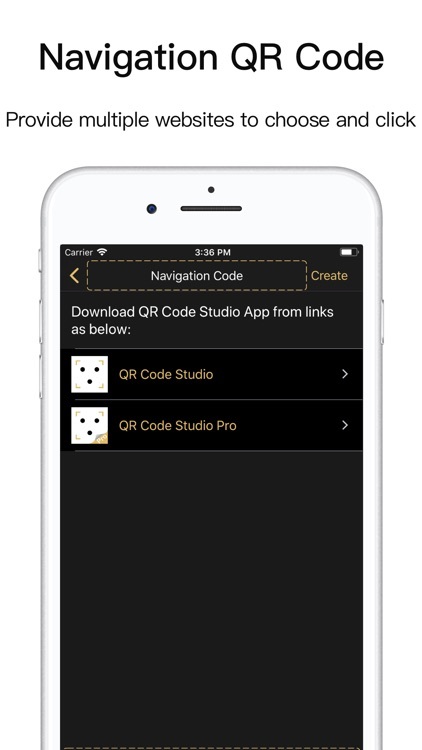 - You can create a QR Code in iMessage with this App. 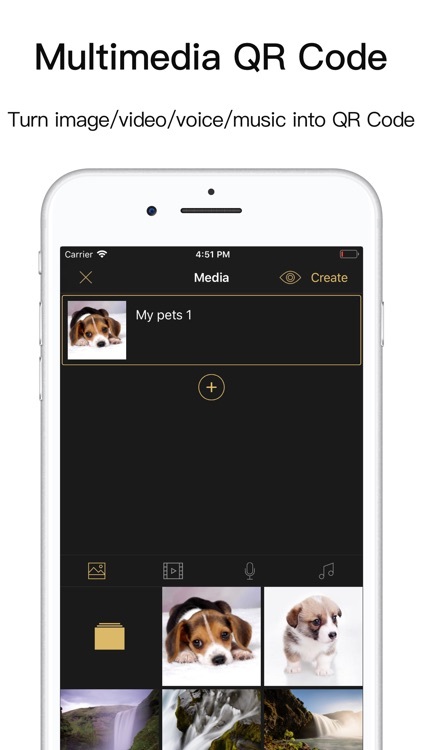 - Use Spotlight to search for content of Scan and Generation and open it directly in QR Studio’s Detail Page. 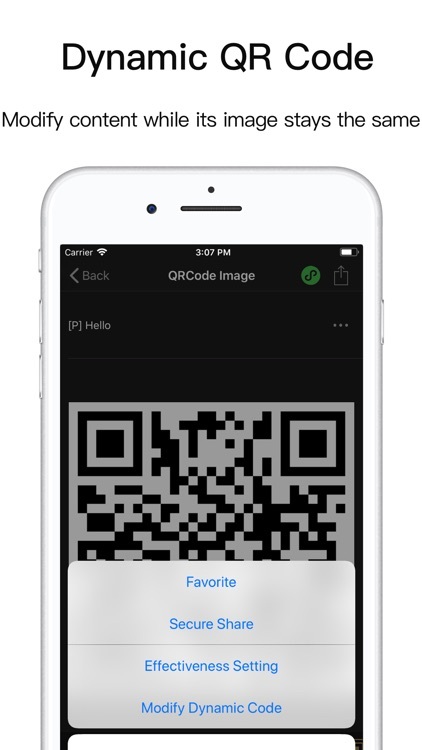 - You can use it to scan and generate QR code in other Apps on iOS 8 devices. - Quick Actions from the iPhone Home screen: Create test QR, Create Contact QR, Beautify QR and Manage History. 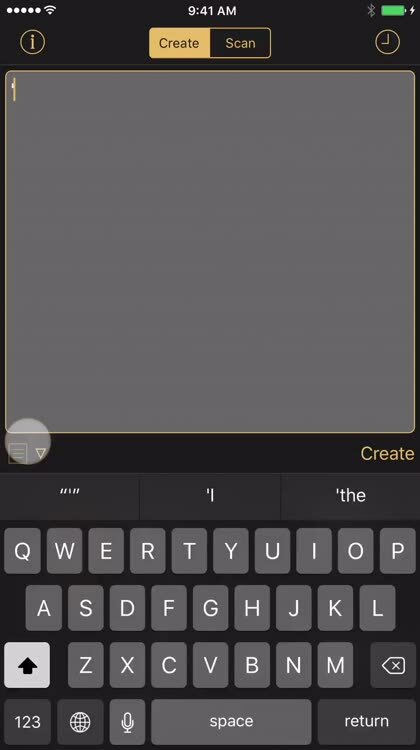 There is no advertisement in this app. 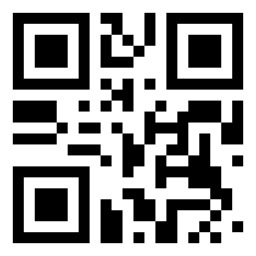 Besides, you can enjoy sharing wonderful QR code images without watermark to others. Enjoy creating image/ video/voice/music/business card/App/Taobao QR code freely with unlimited times.